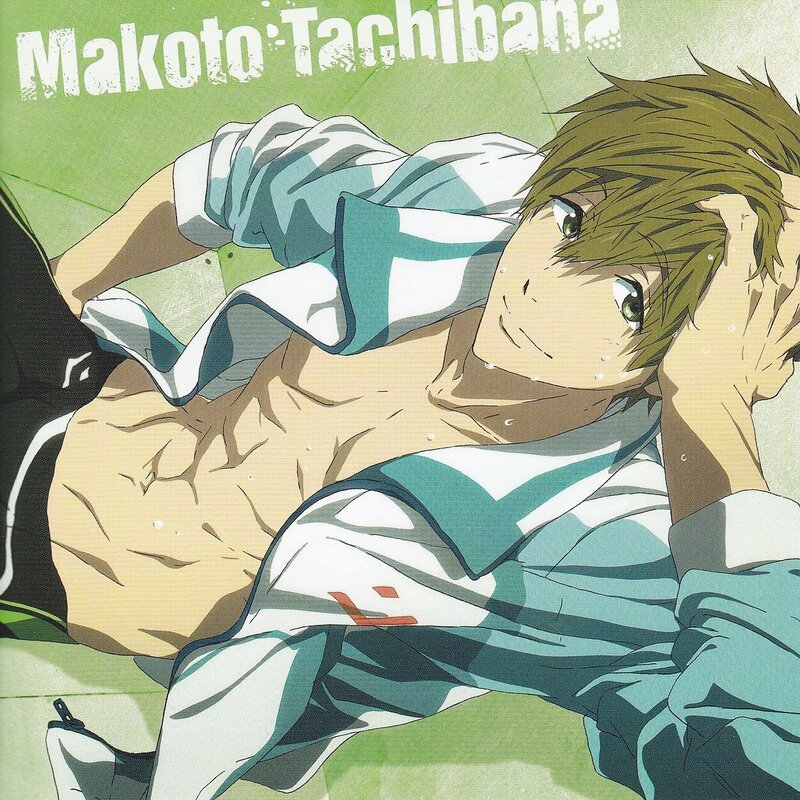 This entry was posted in Songs, Voice collection and tagged English Translation, Free!, Free! Character Song, Free! ES Character Song Series vol. 02, Free! Eternal Summer, Free! Eternal Summer Character Song Series, Lyrics, Male Seiyuu, Seiyuu, Song, Sunshine Season, Suzuki Tatsuhisa, Tachibana Makoto by shyuu. Bookmark the permalink.